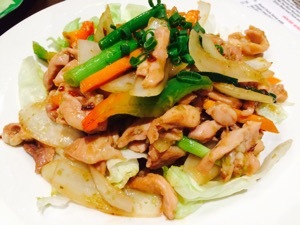 The great strength of My Friend Vietnamese Restaurant is that it is ideal for introducing young children to the experience of dining out and trying cuisines from other cultures. 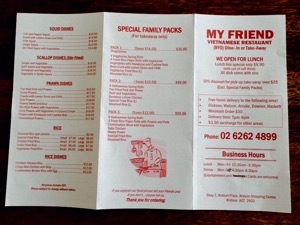 To start with, ‘My Friend’ Restaurant has an engaging child-friendly name. Parking is close by at the Watson suburban shops. 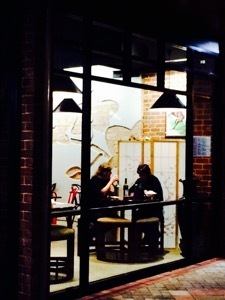 It’s easy and convenient even in cold weather, and the decor inside is welcoming and homely. Booking is not necessary. 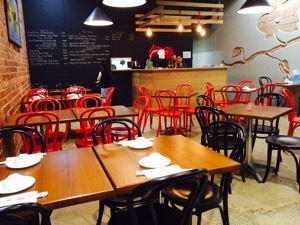 It looks like a grown-up restaurant but feels very child friendly. 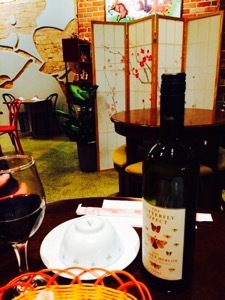 Being a family run business, often the family, including other children, are dining too. It’s not a quiet spot so normal children’s noise is no problem. 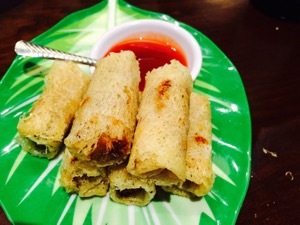 The menu includes lots of popular dishes that are easy for children to enjoy like Vietnamese springs rolls, Sate chicken and Honey Beef. It is also very reasonably priced, making it easy to take the whole family out. 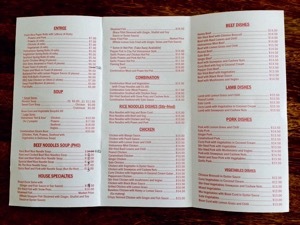 Many dishes start at $13.50. Serve sizes are very generous and easily shared. 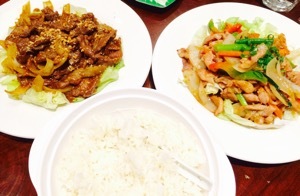 Two dishes and is enough for three adults, or two adults and several children. 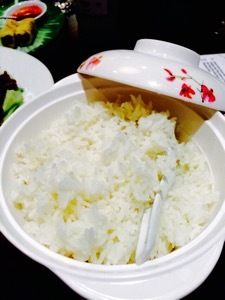 One serve of rice $2.50, is enough for two people. There’s a range of desserts that are bound to appeal to children , for $5. 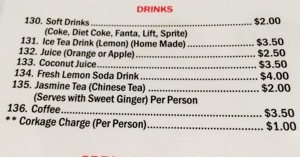 Soft drinks are $2. Corkage is only $1 per person. And if you have a Canberra Entertainment Book then My Friend offers a 25% discount. Service is incredibly fast, so there’s no long waits for children. 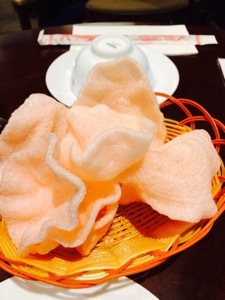 Complimentary prawn crackers appear straight away. (If however you’d like a break between courses then it’s a good idea to mention that to wait staff). 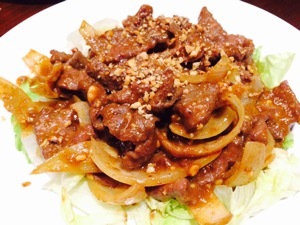 The Peanut Beef $14.50 is a better dish than the Chicken with Lemon Grass and Chilli $13.50 which is very spicy, especially for children. 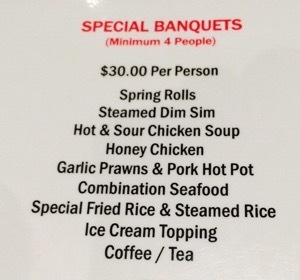 Banquets are also available, but these would be more expensive and more food than you’d need. Definitely a must try next school holidays!